Just a reminder that you MUST send the payment and hard copy of your entry to the address listed below and by the entry deadline date to ensure you are registered in the competition. 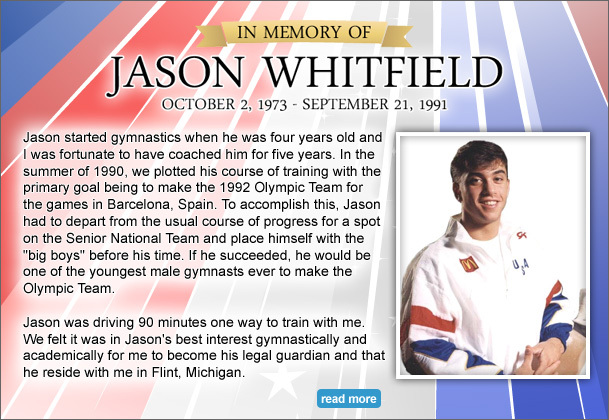 *A large portion of the proceeds are donated to the Jason Whitfield Memorial Fund. (Including: Believe poster, Jason's life DVD and past shirt designs). Contact Cathy Whitfield for availability and prices at cathywhitfield@comcast.net. ©2019. Atlantis Crown Invitational. All Rights Reserved.